Hera Jewish women wigs is the world first class! Best European Hair, Best Technics! 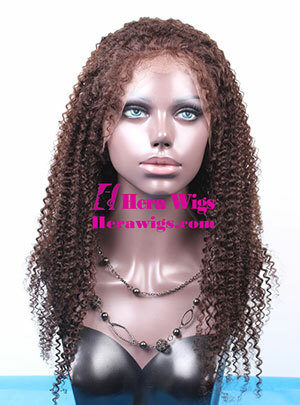 Wholesale human hair extensions, lace wigs, toupees from the hair factory Hera supply full series of human hair extensions, lace front wigs, full lace wigs, men's toupees and Jewish wigs. 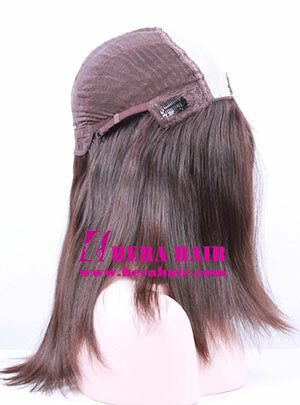 Hera is the best lace front wigs, full lace wigs, men's toupees, Jewish women wigs, human hair extensions (hair weaves, fusion hair extensions, tape in hair extensions, clips in hair extensions, micro ring hair extensions, hair braidings extensions) manufacturer, supplier, wholesaler and the super human hair factory in China. And Hera can supply Indian virgin hair, Chinese virgin hair, Brazilian virgin hair, Malaysian virgin hair, Peruvian virgin hair, Mongolian virgin hair, European virgin hair etc. hair materials. Hera's satisfied customers mainly locate in United States, Canada, Australia, United Kindom, Germany, Ireland etc., countries! Let's enjoy hair's beauty and happiness with Hera together. I have been using hair extensions for over 20 years to give body to my very fine hair. Over the years I have tried many different hair suppliers in my search for the best possible quality product. A few years ago I discovered Hera Hair online. Wow!! What a find!! Their hair is by far the best quality I have ever used. In addition, their service is excellent. They have often customised colour for me, and the match has been perfect. I have also had highlighted and balyage hair from them. Their prices are extremely good and, even better, postage is free.!! 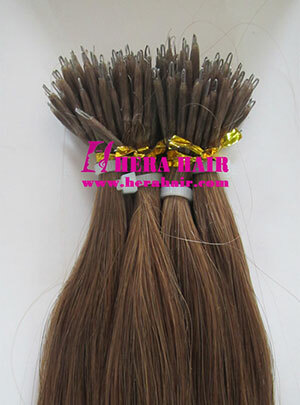 I am not a hairdresser, but I now order hair extensions from Hera and do the extensions for some of my friends and family members. Everyone is thrilled with the end result! !